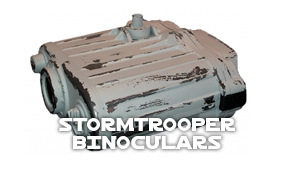 Exclusive to the Stormtrooper Store, we present the best neck seals available. 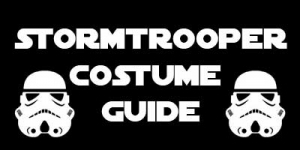 Every Stormtrooper Costume requires a Neck Seal to cover up your exposed skin. 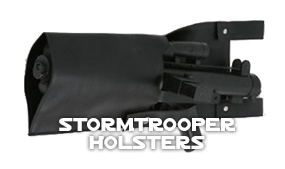 Your search is over..
Take a look at the great range we carry at StormtrooperStoreUSA. Beautifully hand made with fantastic materials. Made from high quality soft shell inner fabric with a semi gloss nylon outer and magnetic fasteners. These Stormtrooper Neck Seals are available in medium and large. Medium - Neck circumference up to 16"
Large - Neck circumference up to 18"
Beautifully made from a very soft cotton and the outer area is covered in faux leather. This is a stiff collar. The Stormtrooper Neck Seal is fastened with hook and loop strapping. 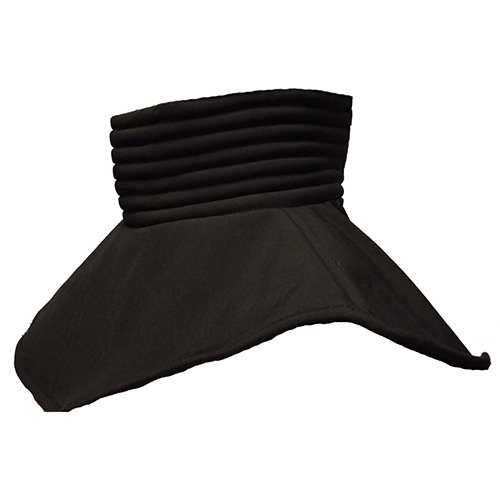 Standard Stormtrooper Neck Seals are available in sizes medium and large. This one looks exactly the same in every way to our Standard Neck Seal; however this new design has soft piping which makes it very comfortable to wear, especially for a long days trooping. 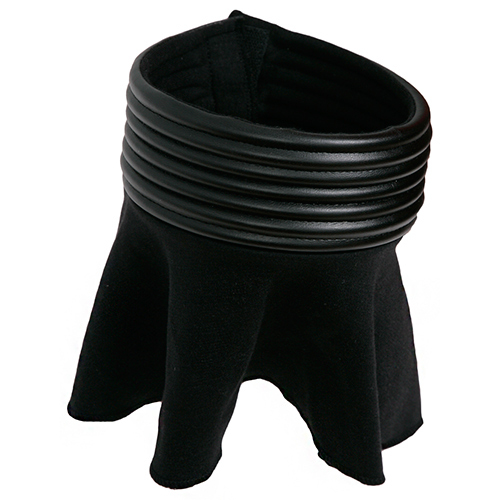 Beautifully made from a very soft cotton and the outer area is covered in faux leather. The Stormtrooper Neck Seal is fastened with velcro. 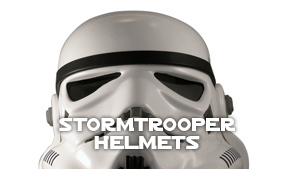 Soft Stormtrooper Neck Seals are available in medium and large. 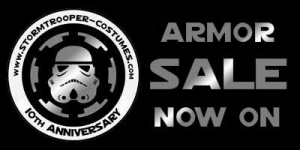 Medium - Neck circumference up to 17"
Large - Neck circumference up to 19"
So if you are looking to complete that special Stormtrooper or Star Wars Costume cosplay look, we've got you covered! 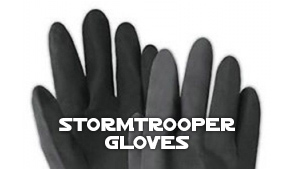 Check us out HERE at Stormtrooper Store.